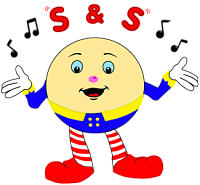 Introducing Sounds and Symbols™ - a unique literacy through music programme, for pre-school children, based on the book 'Sound Before Symbol' ! The activities in the programme combine music and literacy to build up the vital skills required for literacy success. What is Sounds and Symbols? Welcome to the home of literacy through music! 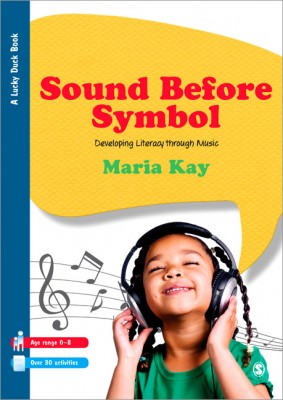 Introducing Sounds and Symbols™ – a unique literacy through music programme, for pre-school children, based on the book ‘Sound Before Symbol‘ ! 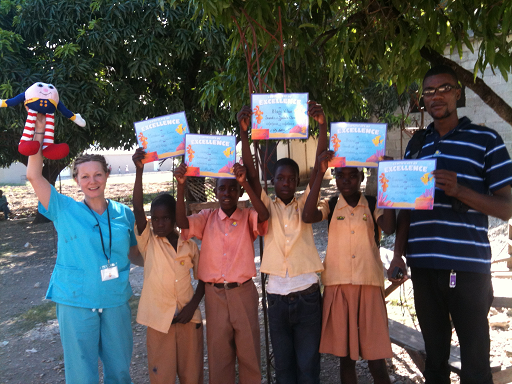 The activities in the programme combine music and literacy to build up the vital skills required for literacy success. Are you an early years teacher/student? View the presentation to learn how literacy and music are related. Available as a PowerPoint presentation or PDF. ‘Literacy is a fundamental human right and the foundation for lifelong learning.’ Click the picture to find out more from UNESCO. The book launch and children’s singalong was an amazing success see some of what happened HERE. Want to see how it went?… ….Just click on the picture! Lots of children’s activities inside… …Buy it here! Buy the ’Sounds and Symbols’ package and set up your own fun and lucrative business instantly! You could earn £50 per hour! Why Choose Sounds and Symbols? 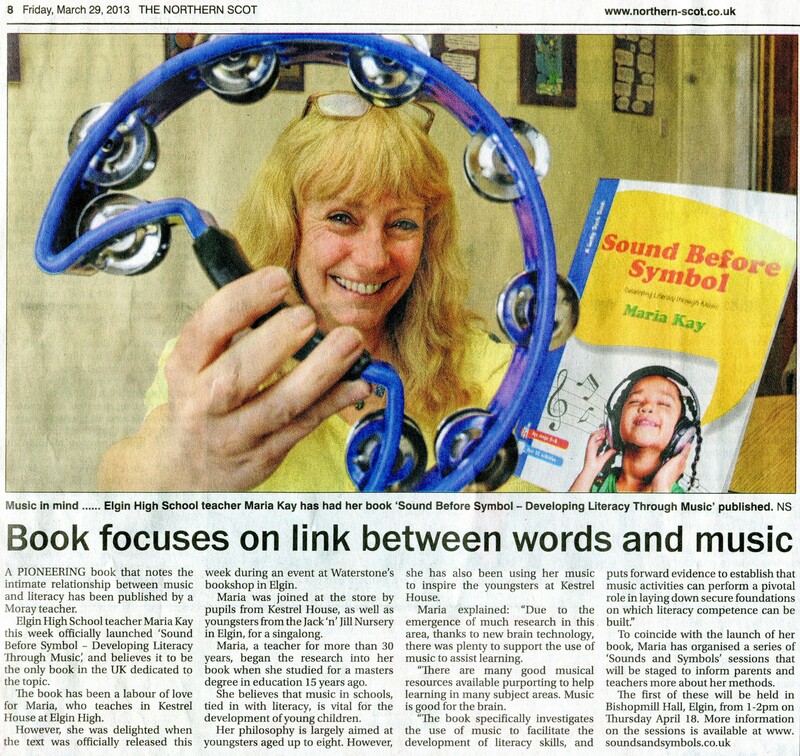 View the PDF......... and discover how music and literacy can work together to foster a child's development. To find your nearest group click here. ↑ © Copyright 2013 SoundsandSymbols. All Rights Reserved.